Dangling on the outer edges of Nashville’s urban core, Brookmeade in West Nashville gives homeowners easy access to downtown, Midtown, and 12 South, while keeping things scenic. One story cottages and brick ranchers on manicured lawns give this neighborhood it’s perfectly cozy vibe, while more modern styles offer homebuyers diversity. Despite this neighborhood being very quiet and quaint, it’s really in the middle of the action being located just off the bustling Charlotte Pike and commercial White Bridge Pike. With the number of local businesses on White Bridge and the brand new big name retailers on Charlotte Pike, you may feel like you’ll never have to leave – but if you do, this little neighborhood’s proximity to highway 40 makes getting anywhere a breeze. Dangling on the outer edges of Nashville’s urban core, Brookmeade in West Nashville gives homeowners easy access to downtown, Midtown, and 12 South, while keeping things scenic. One story cottages and brick ranchers on manicured lawns give this neighborhood it’s perfectly cozy vibe, while more modern styles offer homebuyers diversity. 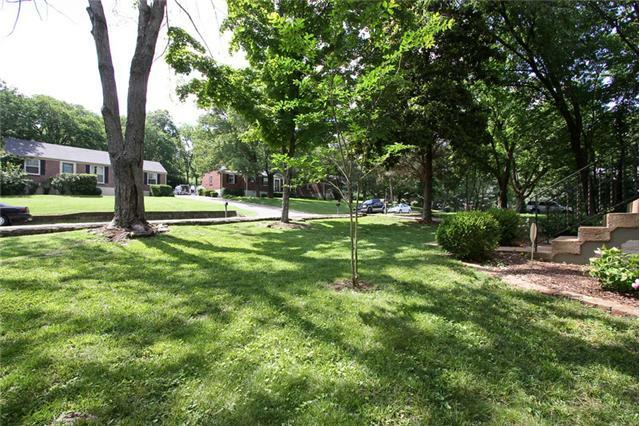 Despite this neighborhood being very quiet and quaint, it’s really in the middle of the action being located just off the bustling Charlotte Pike and commercial White Bridge Pike. With the number of local businesses on White Bridge and the brand new big name retailers on Charlotte Pike, you may feel like you’ll never have to leave – but if you do, this little neighborhood’s proximity to highway 40 makes getting anywhere a breeze.